Yeah1 (code:YEG) casts a chill over its shareholders due to no signs to buy back millions of YEG stocks as it promised before. Thus, Yeah1 has yet to buy back more than 3.12 million YEG stocks as it announced in the middle of March – failing to do good on a promise that was made to shore up the constantly falling YEG stocks and is a blow for shareholders who have been sticking with the company through it all. Since global video platform YouTube announced stopping working with Yeah1, the local multi-channel company’s stock has fallen from VND245,000 ($10.6) in last June to VND114,000 ($4.95) in the afternoon of April 12, 2019, down 53.46 per cent. YouTube agreed to extend negotiations with Yeah1 by two weeks, instead of stopping to work with the firm from April 1, as previously announced. 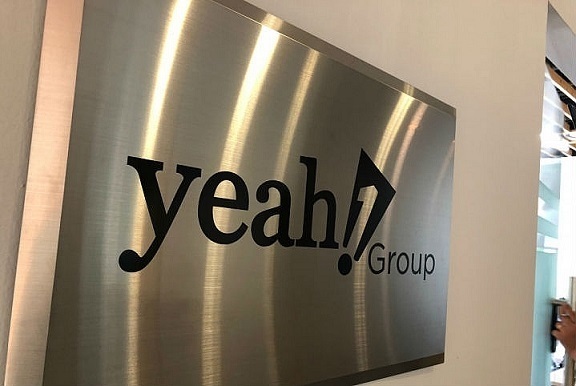 Aiming to soothe shareholders, Yeah1 announced buying back 3.12 million treasury stocks, equalling 9.999 per cent of its stocks in circulation. This decision helped Yeah1 to keep alive trust among shareholders. Many shareholders even forecasted that the stocks will rise again once Yeah1 buys back all the treasury stocks. However, Yeah1 has yet to make a move. According to regulations on buying back treasury stocks, Yeah1 needs the approval of the board of directors to buy less than 10 per cent of the total stocks in circulation. However, the SSC required Yeah1 to ask for approval at the shareholders’ meeting. Experts stated that Yeah cannot satisfy the conditions and arrange capital to buy back the treasury stocks and submitting the question to shareholders’ approval is a play for time. The regulations on buying back treasury stocks also stipulate that purchasing less than 10 per cent of the stocks needs the approval of the shareholders’ meeting and the stocks themselves must have been issued at least 12 months prior. In addition, legal sources of money to buy back treasury stocks include paid-in stock capital, undistributed after-tax profit, and other capital of the parent company.